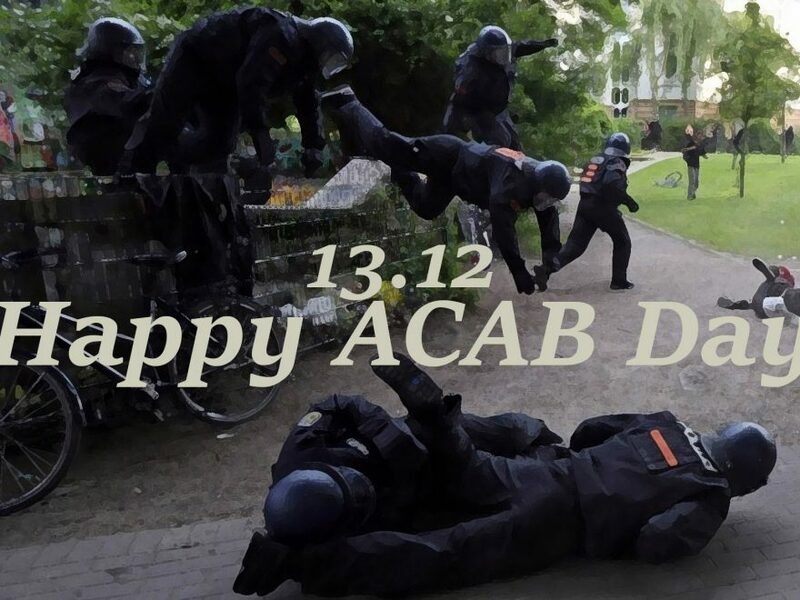 Happy ACAB day y’all! It’s about time we destroy this institution whose only job is to protect and uphold capitalism and white supremacy. And let’s start now. For a world without police, long live anarchy! Imagine a world without police.